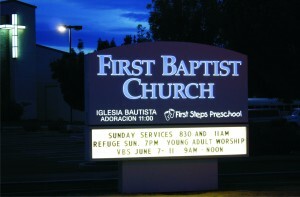 Illuminated Monument Sign with push thru letters and changeable Reader Board with protective hinged clear face cover. 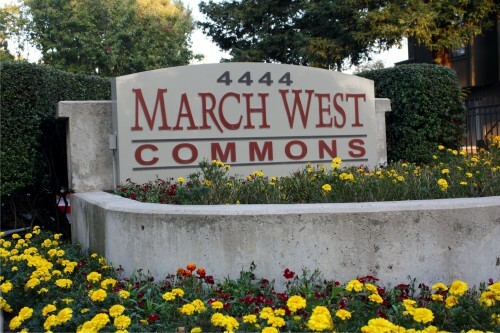 Interior Ilumminated Monument Sign with push-thru letters and transclucent vinyl applied to letter faces. PVC address numerals attached to monument face.